I loved the message and the inspiration behind the brand and i became more excited to use their lip balm after reading about them. 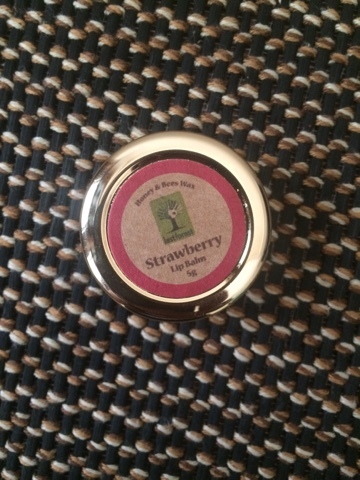 Now, if you have been following me since a while, you know that i am a lip balm freak and my every other post is about an organic lip balm i have recently came across. 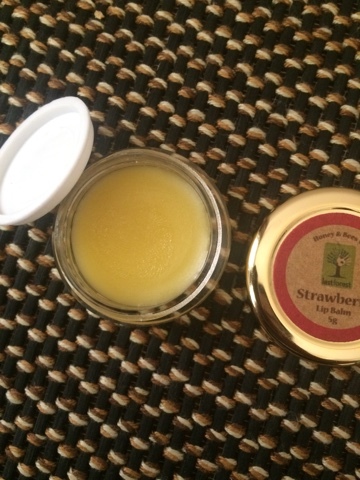 This is because i love using lip balms and through my posts, i want to make people aware of some of the best organic and natural lip balms available in the market so that they do not apply chemicals onto their lips in the name of a lip balm. Now this particular lip balm comes in a variety of variants. I will be reviewing the strawberry variant today. 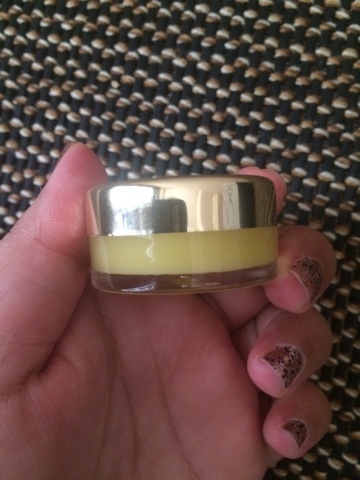 The lip balm comes in a small tub with gold cover and transparent container which looks very regal and classy. Price: Rs 100 for 5g of the product, which makes it very affordable as well. 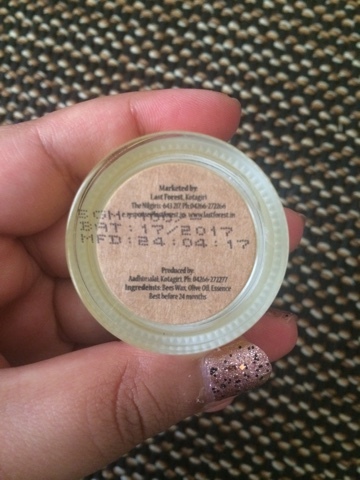 The lip balm tub has a plastic cover once you open it. 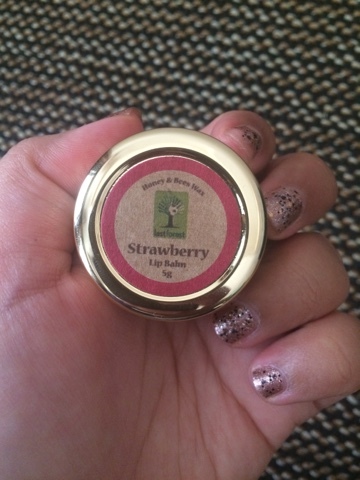 Now coming to the review, the lip balm smells very sweet and pleasnt but at the same time, its scent is very mild which i like. 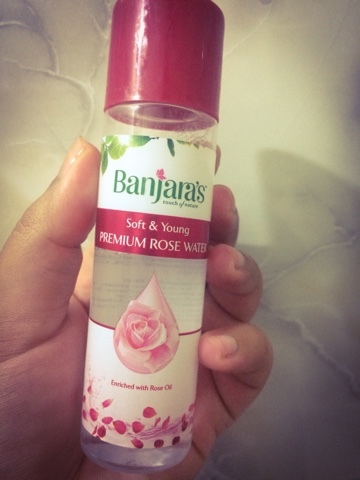 This is because i have tried some lip balms in the past which have very strong scents and once you apply them , it is very uncomfortable to smell as you feel like the scent is going into your mouth which i hate. 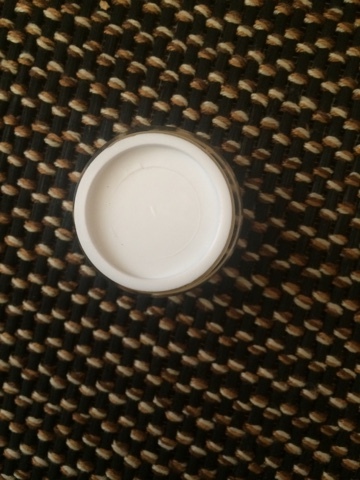 The lip balm has a very soft texture and does not feel heavy when you apply it on the lips. 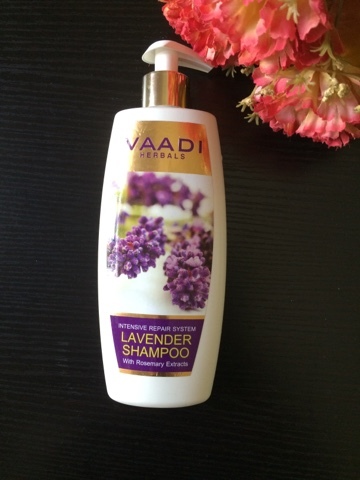 The product absorbs quickly into your skin which i like as it does not make your lips feel heavy. The lip balm gives a very natural appearance to the lips once applied and does not make your lips too shiny or glossy. I would suggest applying the product twice a day for best results. See you guys next time:) Take care!! !